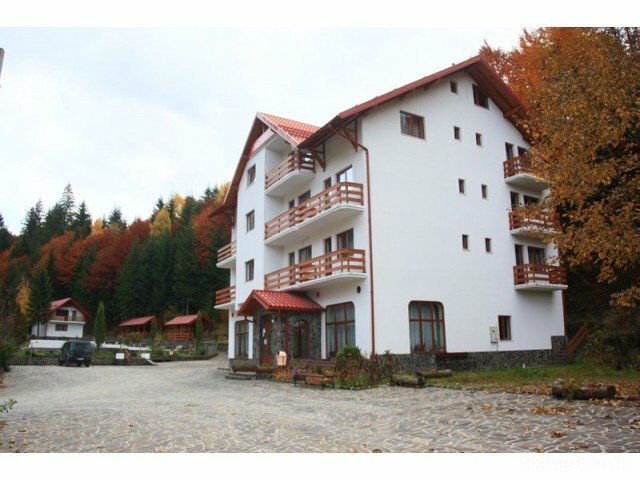 Situated at the foot Rodna, Borșa resort (850 m alt.) is one of the oldest. 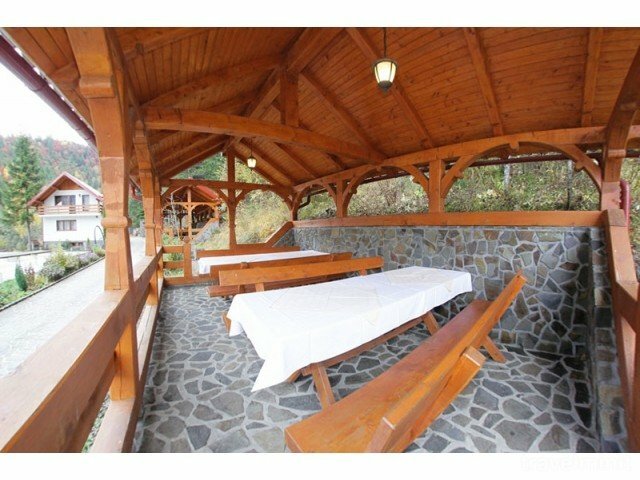 In Paltinis Stag SC Tourism was inaugurated in December 2006 Paltinis hotel, located in a very picturesque setting, Viseutului remote valley 150 m above or 1,000 m distance from DN18 to Borsa resort entrance. 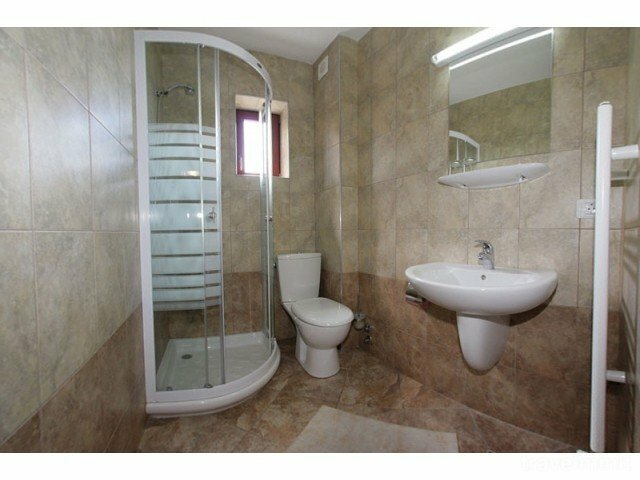 The hotel has 47 accommodation places as follows: 2 double rooms, 14 twin, 3 suites with double bed and separate room with dining place, including a two-seater sofa sleeper and one triple. 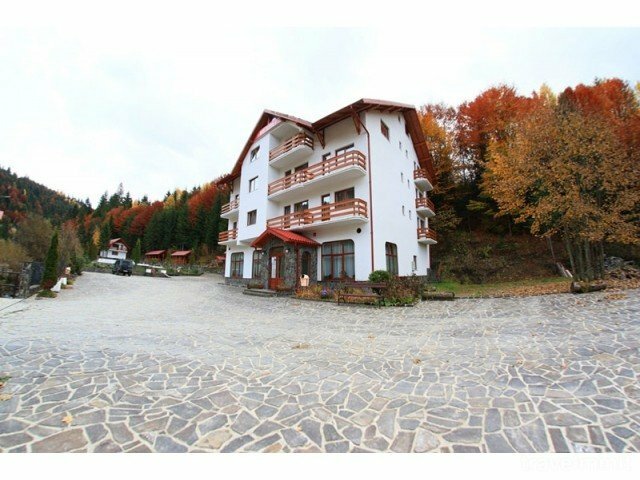 Situated at the foot Rodna, BORSA resort (850 m alt.) is one of the oldest. Thus facilitate marked hiking trails in every season, there are ski slopes for all categories of practitioners (200 - 2700 m) and cable transport. Natural factors recommended resort in treating lung diseases, cardio-vascular (pits), peripheral nervous system, and mineral water are effective in treating diseases of the digestive tract, kidney, urinary tract. Borsa is located at 47 ° 39 'north latitude and 24 ° 39' east longitude. Valley Boundary village altitude being 617 m, 673 m in the center and the tourist complex at the mouth of the well 823 m. In a description of the town in 1941 Borsa remember that this community is scattered and wasted a length of 59 km and a width of 35 km. Borsa City today extends over an area of 47,482 ha, with a population of 29,000 inhabitants. Ways of access road arteries - DN 18 (Baia Mare - Sighet - Viseu de Sus-Moses - Borsa - Prislop - plains) and DN 17 C (makes about Bistrita Nasaud and Dej) - provides access to the area. DN 18 bridges over Prislop DN 17 - Suceava - Campulung Moldovenesc - Worcester - Bistrita. Inside the zone, there are some interesting things that by using existing forest roads are accessible to tourists. Borsa region and is accessible by a railway line: Salva - Viseu de Sus - Borsa with links to Sighet. Unfortunately a few years, the CFR has suspended passenger transport route Viseu - Borsa, being taken over by Transport IRTA by bus or minibus. Narrow-gauge railroad that provides access to forest exploitation in the Vaser - Novator, has become a gateway for tourists, the train wagons are equipped with passenger cars (cars or carriages closed platform). Borsa relief area is mountainous, very rugged, with steep and fast high-level differences. Heights which are found in three formations hold mountainous area: Rodna Mountains Maramures Mountains and Tibau. These mountains are seated around a depression, as true natural fortress walls here can remember an important industrial branch in Baia Borsa regiuniii mining. Rodna stretch over a distance of 40 km from east to west and has two main peaks: Puzdrele (2188m) and Pietrosu (2303m is the highest in the Eastern Carpathians). The highest peak in the Maramures Mountains, is the peak Toroiaga (1929.9 m) which is situated at the foot of Baia-Borsa district (city owned). At the southern border town is bordered by ridges Borsa Rodna, Peak. Pietrosul vf.Negoiescul Great Peak. Repezii. Pietrosul Peak (2303 m) separates the Bistrita Borsa Nasaud.In the east is the Eastern Carpathians, the river Tibou, Borsa Bukovina border is more precise with Suceava county. In the north, beyond the peak. Toroiaga, Borsa borders Ukraine, and to the brink of Viseu de Sus NV separated by Vaser Valley - River Valley and the village's spring separates Moisei Dragos. 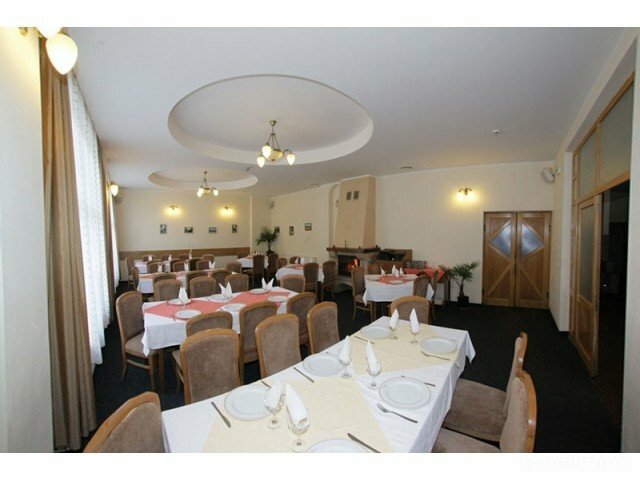 Best possible price confirmed by the owner of Păltiniș Hotel Borșa. We save you money and time. Book here! 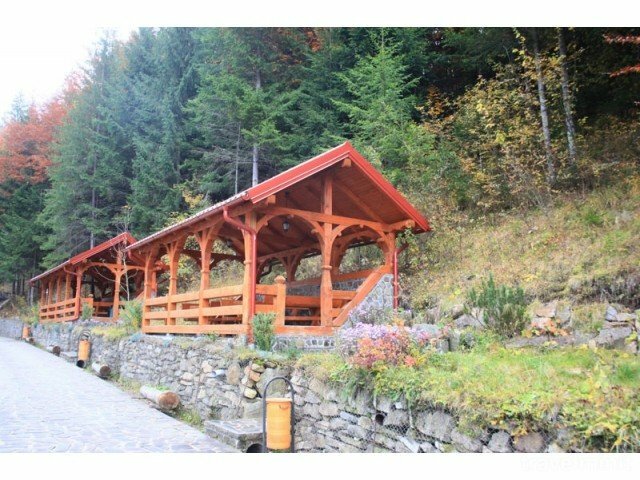 Book Păltiniș Hotel Borșa without booking desposit! Peace of mind with free cancellation. 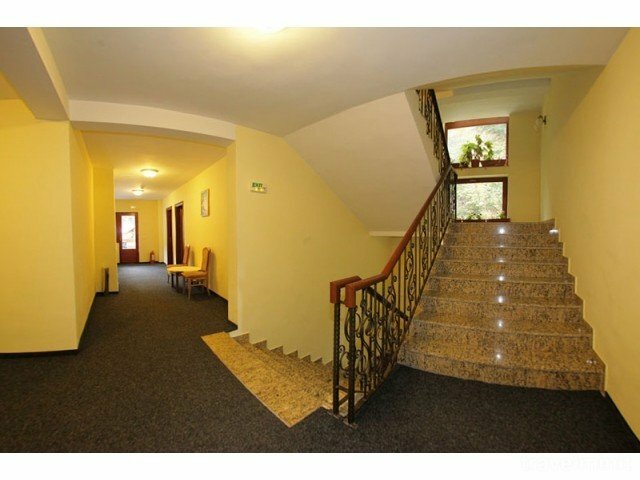 Your booking request is being answered direclty by the owner of the Păltiniș Hotel Borșa!